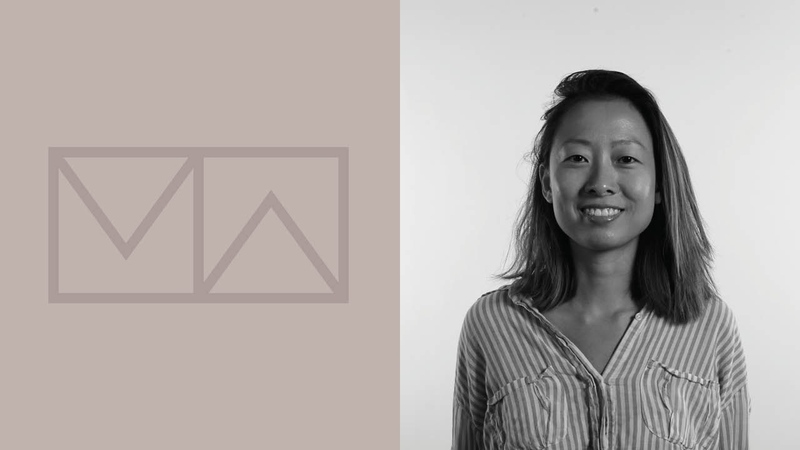 The Mill is excited to announce that LA-based Creative Director Clarice Chin has been selected as a finalist judge for The Motion Awards by Motionographer. The Motion Awards is unique showcase as “the only the only awards show that attempts to celebrate the full breadth of motion design” while serving as a platform for artists to join together and create a dynamic community. Clarice will collaborate with a judging body of 120 industry professionals to select the next great work. The winners for the 2017 Motion Awards will be announced on April 26th. Visit the official awards website to view all the judges and categories.